Zebrano is no ordinary venue or entertainment space. From the owners to the floor staff they have developed ‘a can do’ attitude ensuring whatever you or your clients requirements are we will not disappoint. They have an extensive drinks menu, catering for every palate at a range of prices to suit every budget. Their cocktail menu has been put together by the celebrity mixologist and general manager Chris Sheldon which means that they can also offer a bespoke cocktail for your special event. 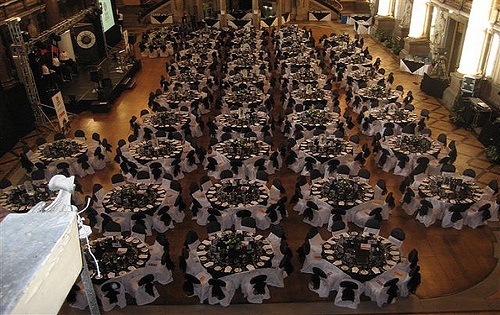 They are a multifunctional venue set across 2 floors with both intimate and open areas. It has an outdoor area which has become even more popular since the smoking ban came in to force. 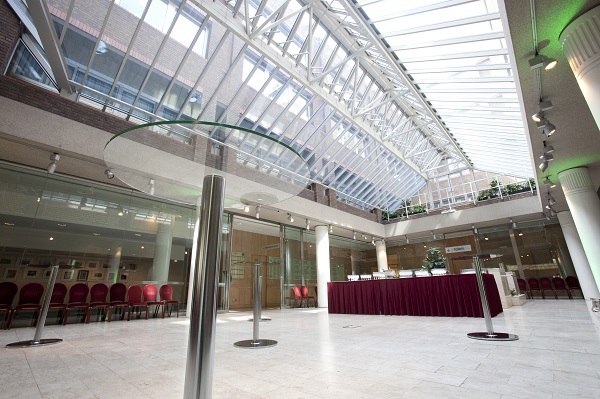 One Wimpole Street is a meetings, events and product launch venue in Central London ideal for weddings, receptions and conferences. 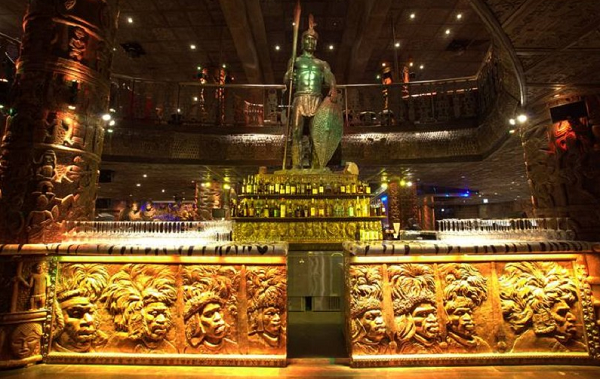 With several semi-private areas, a fully equipped green room for performing artists and a state-of-the-art Martin Audio sound system to create the perfect party, Shaka Zulu has played host to numerous events, gala affairs, dinners, receptions and parties.